I finally got around to trying out the L’Oreal Collection Privee Nail polish’s and I am so happy that I did! 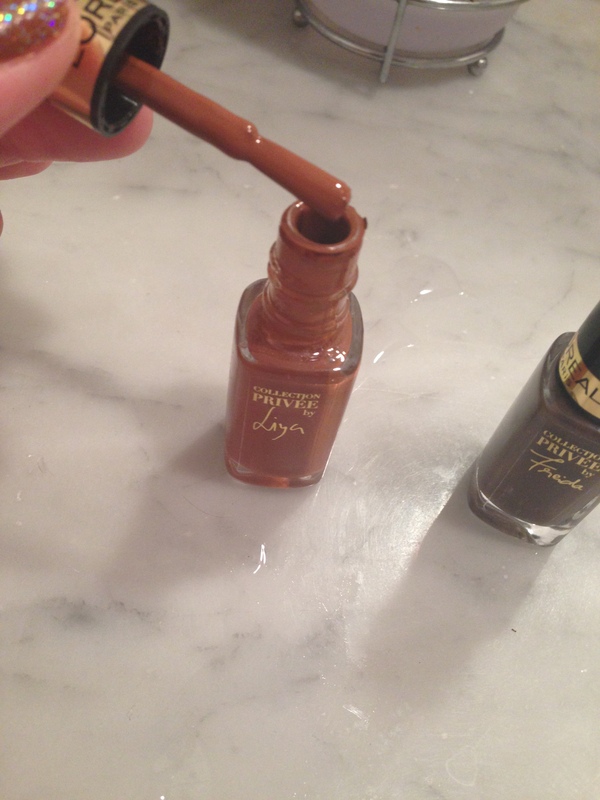 I tried the Liya out and I can say, hands down, the BEST nail polish I have ever used. I’m have horrible hands and even worse nails. Recently I have been restricting my nails to gel polish to keep them strong and help them to grow out from being sore and gross to at least just short nails. This is probably why it’s taken me some time to try L’Oreal’s polishes. What I love is that the color is RICH and you only need 1 coat. The brush is great to use so that even someone as uncoordinated and untalented as myself was able to do both hands, alone, without having a mess all over my cuticles and skin. The polish dried really fast – which is a bonus because I’m terribly impatient. I’m on day 3 of my home manicure and I still haven’t chipped my nails – which says a lot since even when I pay for manicures they are chipped within the first hour. Honestly, do yourself a HUGE favor and pick up as many of these polish’s as you can. I don’t have enough good things to say about them. I plan to mix them into my gel manicure routine to give my nails a bit of a breathing break once in awhile. Let me know if you have tried these polish’s or if you have other recommendations! 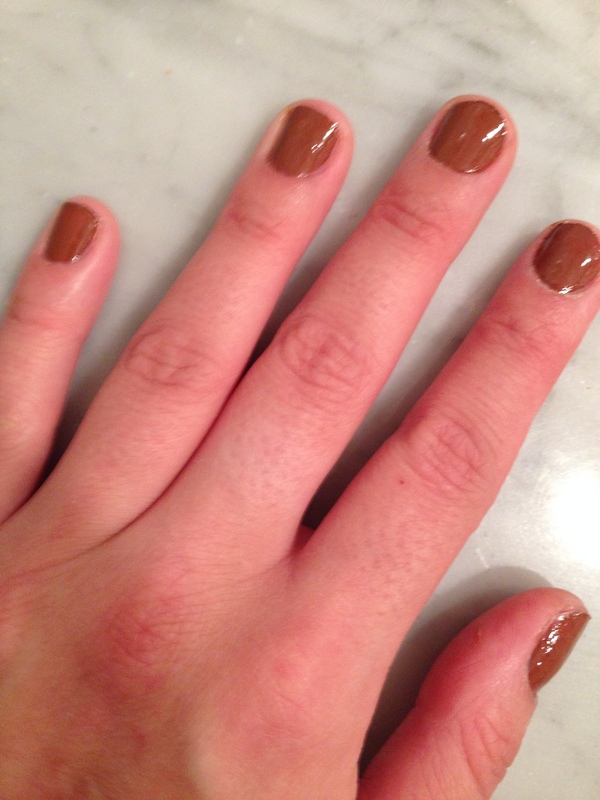 This entry was posted in Beauty and tagged L'Oreal, manicure, nail polish, nails, polish, Privee by maldham. Bookmark the permalink.